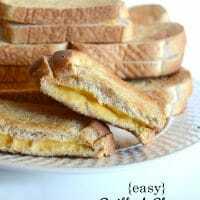 Easy Grilled Cheese Sandwiches for a Crowd! 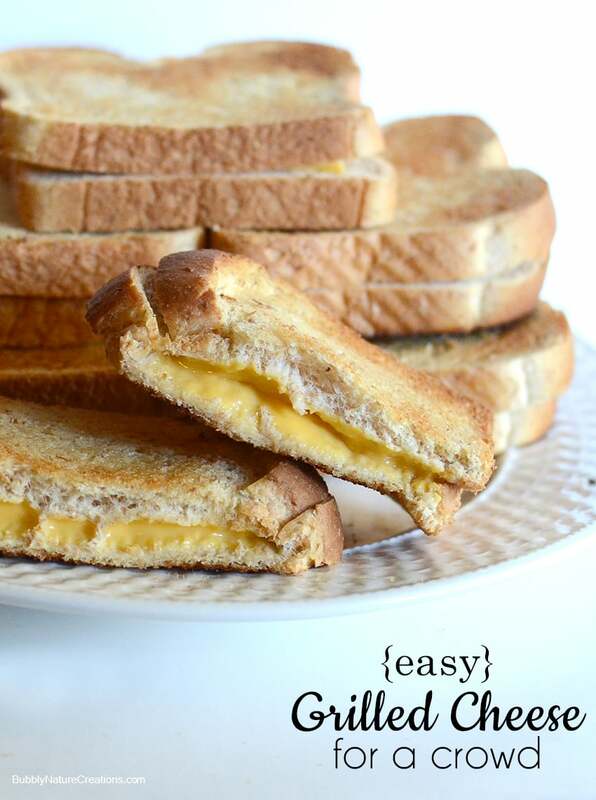 This recipe will work for any basic grilled cheese recipe. You have two choices: if the broiler setting on your oven cooks pretty evenly then set the broiler to low. If it does not cook evenly then set the oven to around 400 degrees. 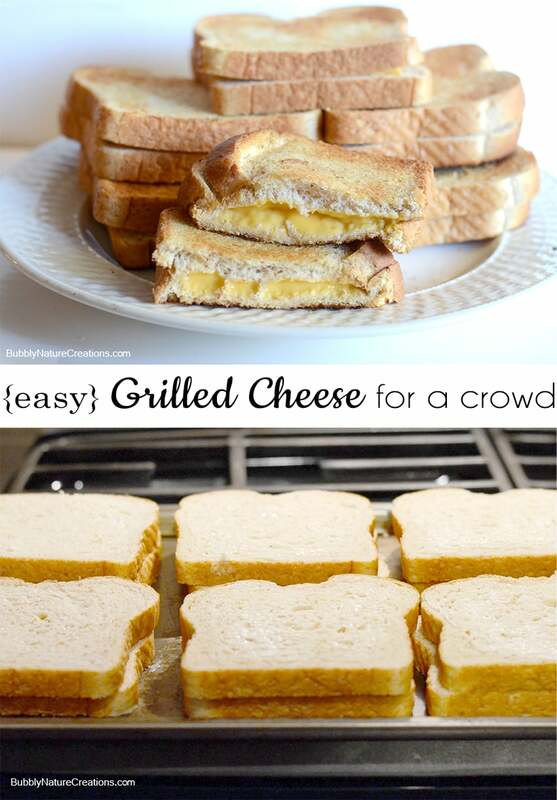 Assemble your grilled cheese sandwiches as usual with the buttered sides facing out and cheese inside. Place in oven for 1 to 2 minutes watching the WHOLE time... do not let them burn. Take them out when the bread is lightly browned and turn them all over. Place in the oven again for another 1 to 2 minutes (it may be slightly less this time) and watch carefully again until you get to that golden brown color and take out. Wait for them to cool slightly and serve. Ummm, how have I never done this?! With two growing boys, I need to make at least six sandwiches for them and this is PERFECT! I love the ornaments with cocoa mix in them as well as the dip mixes. My question is; in the ornament with white chocolate, what is the white stuff in the bottom of the white cocoa one. I have never seen white hot chocolate. 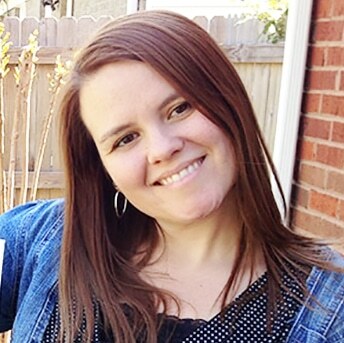 Thanks, April! The stuff in the bottom is the white hot chocolate mix. It’s made by Land O Lakes and I get it from Walmart! they come in individual packs at the store I buy from… hope that helps!